Thank you to Homfy for providing me with product for my review. All thoughts and opinions shared below are my own. Is it just me, or did Christmas come really fast this year? My shopping is nowhere close to being done, stockings aren't hung, and I still have no idea what's on the menu for Christmas dinner. To top it all off, we have family coming from out of the country, and I just found out that they're staying with us! HOMFY brings you quality textiles for your home that wont break the bank. Their whole selection is available to order through Amazon with prime, so you can get them fast! I am always on the search for the perfect pillows, so when HOMFY contacted us to do a review I was happy to do so! 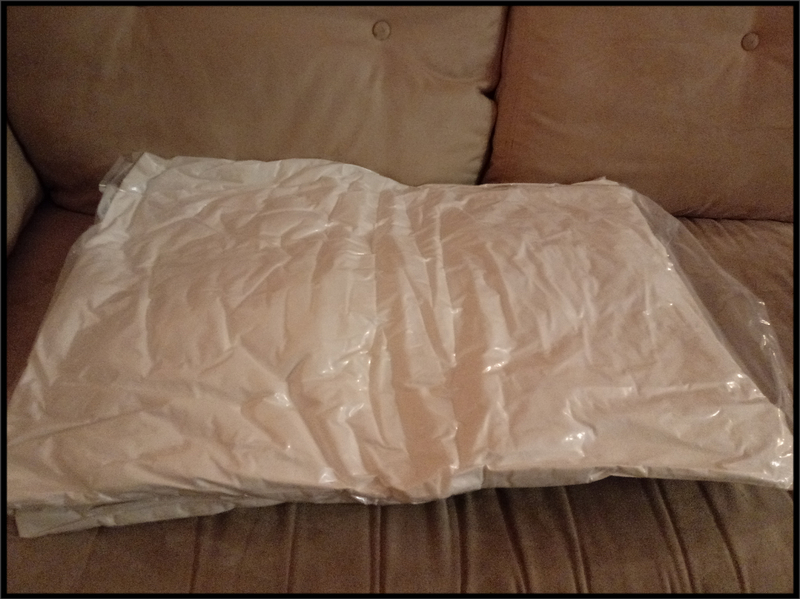 They sent me pack of two cotton queen-sized pillows and I was in disbelief when they showed up in such a small package. 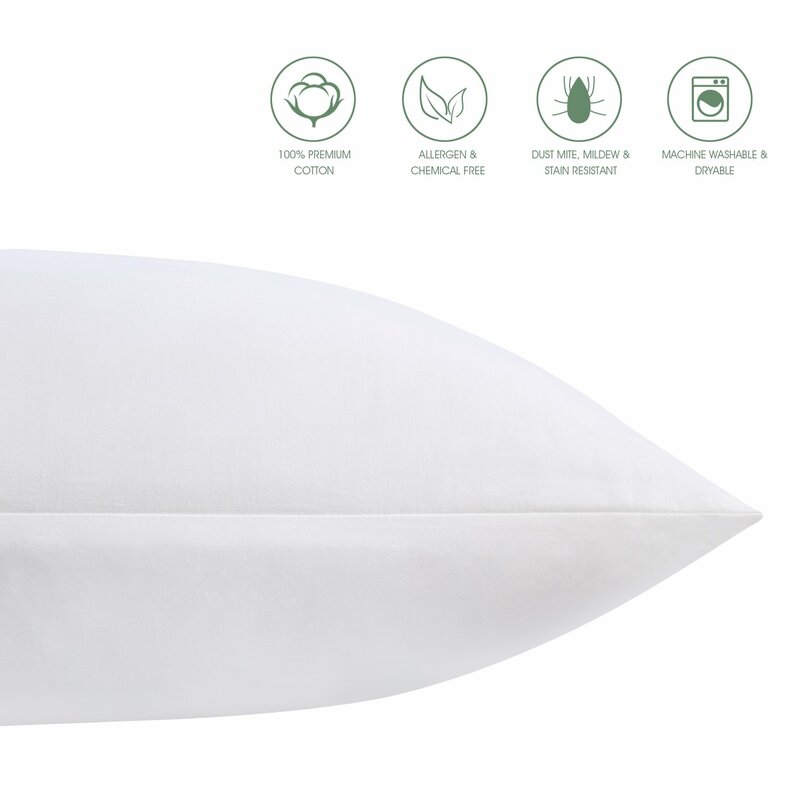 The pillows come vacuum compressed and in a nice zippered bag, which makes them easy to wrap and give as a gift. 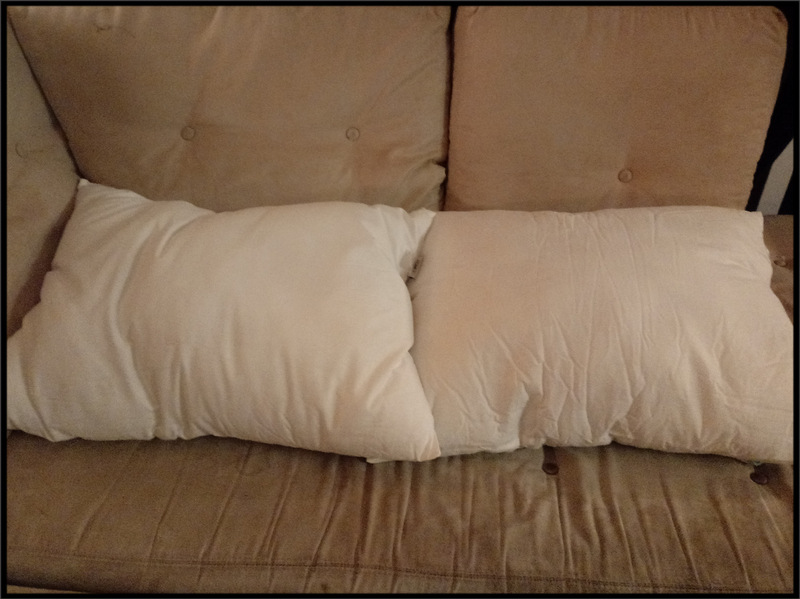 I unpacked the pillows and fluffed them up a bit, I was seriously impressed by how much they grew! The crisp, white cotton and soft outer fabric immediately stood out to me. 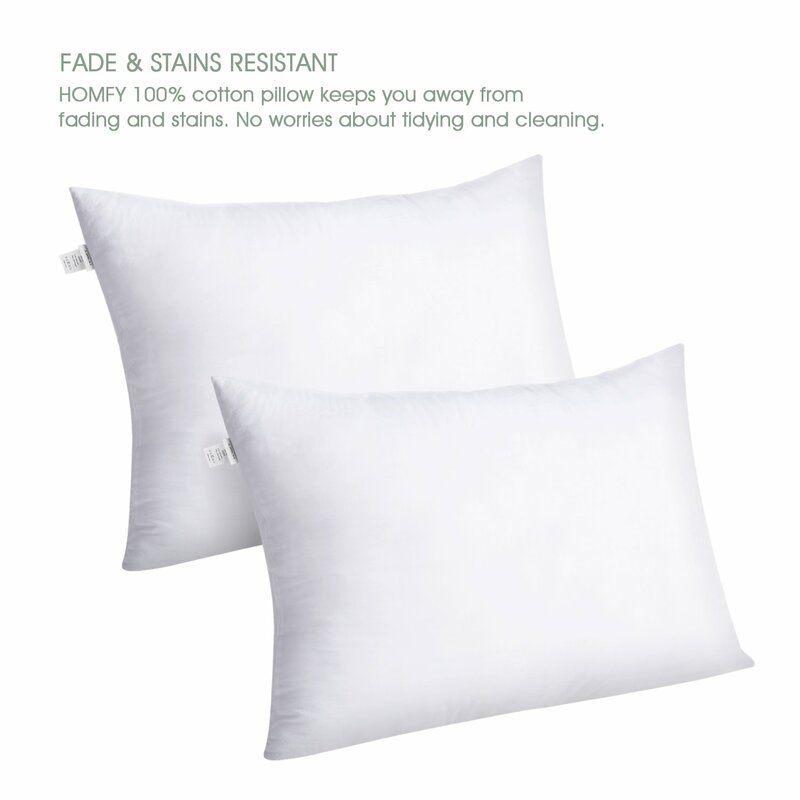 The materials they use are hypoallergenic, anti-dust mite, and mold/mildew resistant; so you can feel confident that your family and guests will sleep well on HOMFY pillows. 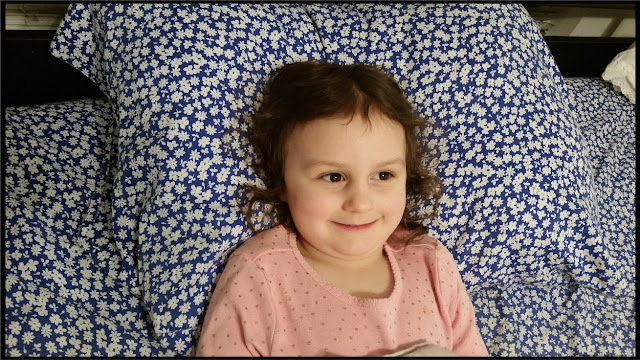 The most important thing when it comes to pillows is comfort, and HOMFY pillows have earned steller reviews from my family! I was the first to claim the set, and I enjoyed a wonderful nights rest. Before falling asleep I was able to comfortably prop myself up using the pillows stacked. When it was time to sleep, I only needed one an was able to use the other one as a prop for my pregnant belly. 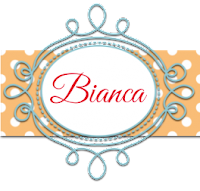 Sleep doesn't come easy when you're in your third trimester, but it did that night! Don't let that angelic face fool you- she's a pillow thief! When my daughters figured out that I had new, cozy pillows they decided it was their turn to try them (who knew preschoolers could be so persuasive?). They love to sleep on them as much as I did! I will be placing an order for two more sets- one for me, and one for our holiday guests. If you're looking for a last minute gift anyone will love, or need some extra pillows for the holidays, order HOMFY pillows and bedding through their Amazon shop. 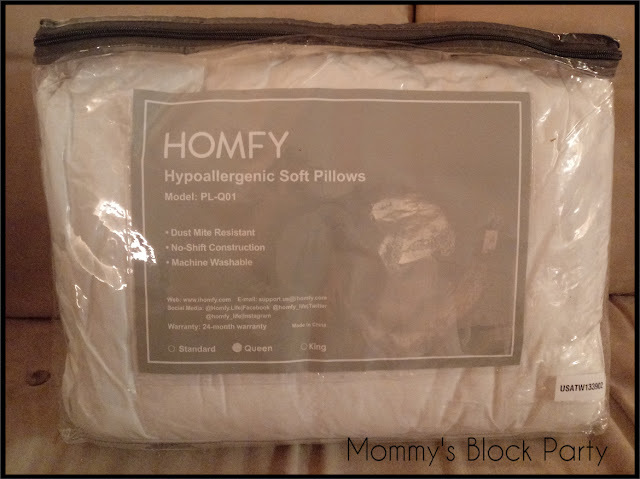 One lucky reader will win a free set of HOMFY pillows! 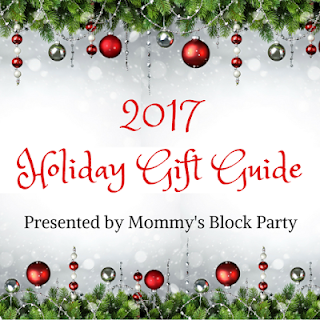 Special thanks to HOMFY for allowing me to share about their box subscription and offering this giveaway for our readers! Look for them in our 2017 Holiday Gift Guide. I'd love to keep the pillow - I'm pregnant and can't seem to find a comfortable pillow. Hoping this is the answer! I would keep these pillows for my home. I would like these for my home. I would love some pillows. So myself. I would love these for my home! I would use them in my home. I would like these pillows for my family. I'd keep these pillows for my family. I need new pillows in my guest room. I will definitely be keeping these for myself! I would give one to my daughter, and the other in our guest bedroom! I would definitely keep these for my children. I would be keeping these pillows. We will be at home for Christmas. They'd definitely remain at my house. I'm always trying to find the perfect pillow. I would be keeping them for myself as I have not had new pillows for years and years. Would be a great way to start the new year. We desperately need new pillows! I would keep them for our rv! Keeping for the family. We need new ones. I would keep these pillows for my home! I would keep these for home. I want them for my home! My son is coming home from a trip and will be needing pillows!